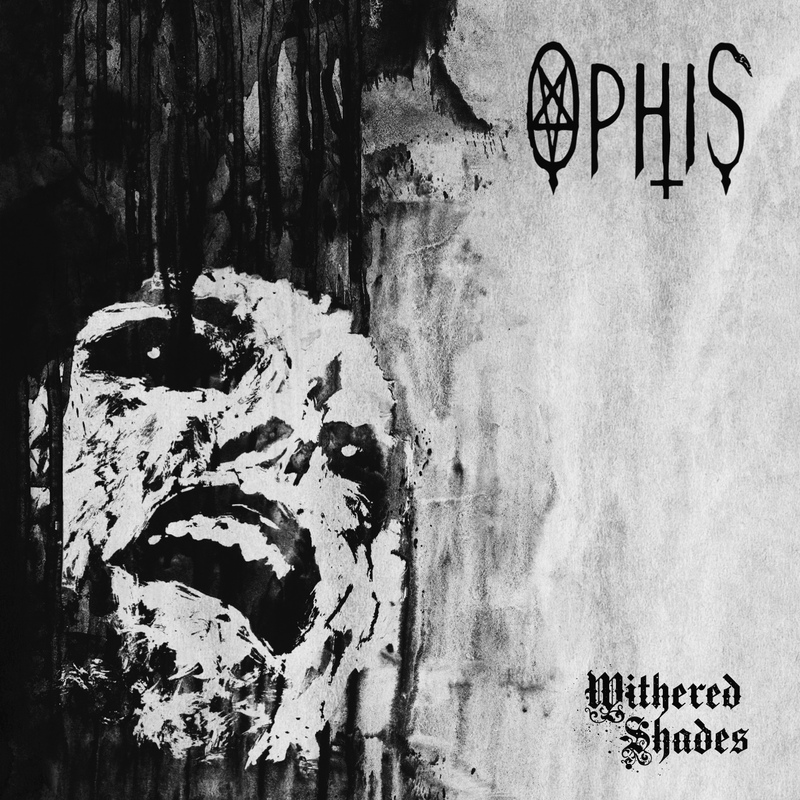 Ophis have been active since 2001 and just released their second full-length, Withered Shades, last year. The riffing on this record brings upon a perfect balance of melody and crushing dominance. 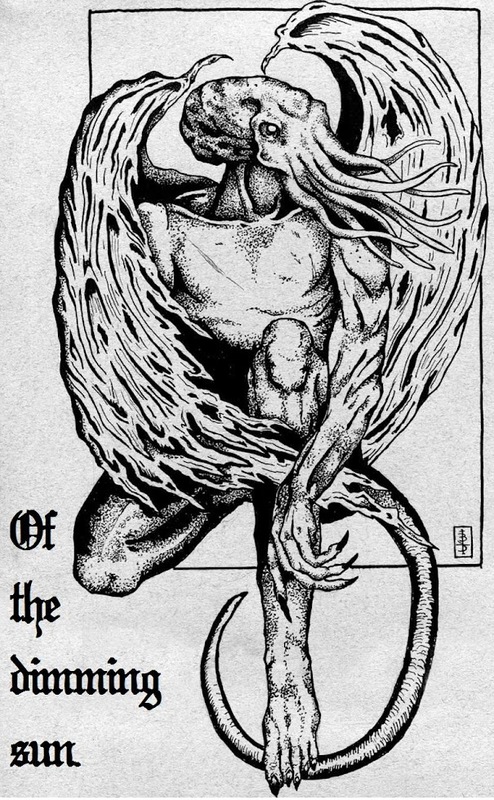 The songs are very well written and great musicianship is apparent throughout the album, especially during the upbeat death metal passages. The melodies here seem to create a sense of unsettling decrepitude, which nicely compliments the powerful and unrelenting heaviness. I found their logo to be a bit cheesy, but that in no way represents the immense sound that Ophis brings to the table.